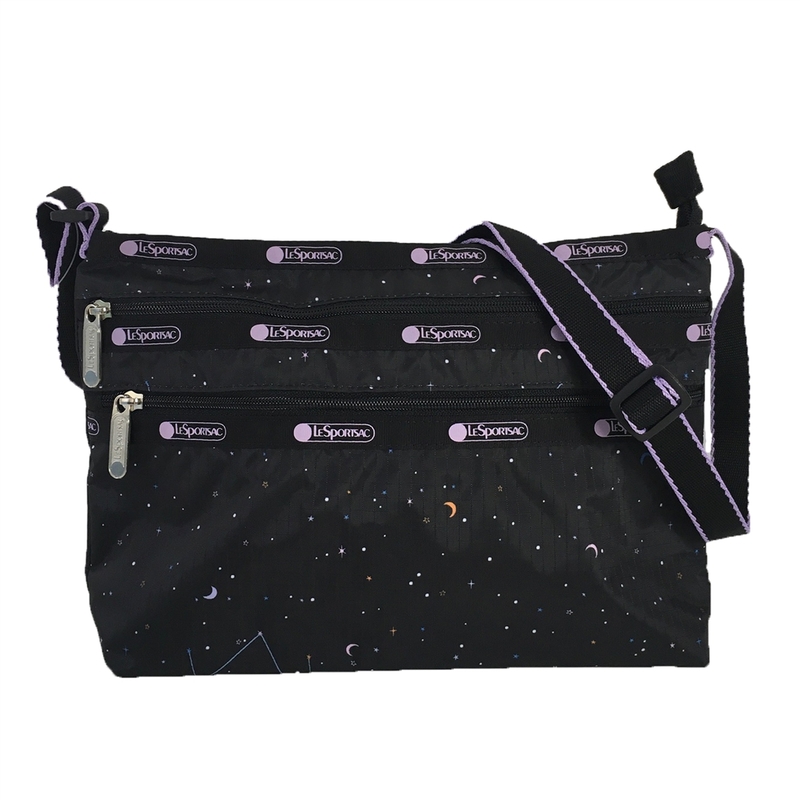 The Quinn crossbody is just the right size for daily use and is featured in LeSportsac's out of this world Celestial signature print, it has multi carry options and crafted in classic durable ripstop nylon. Two exterior front zip pockets. Signature hardware. Top zip closure. 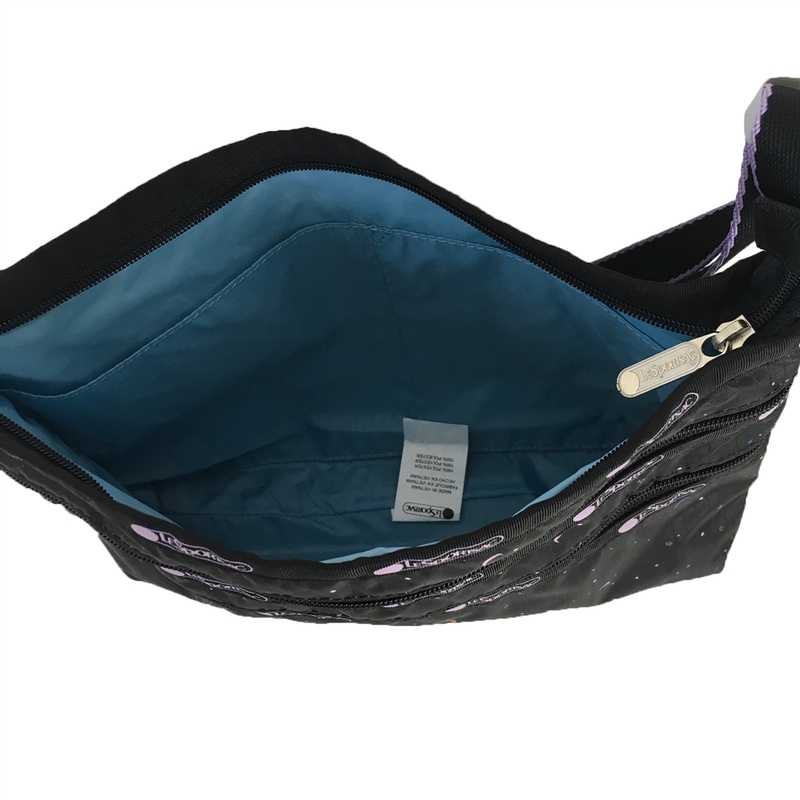 Two interior slip pockets.